New federal court filings in the cases of President Donald Trump's former personal attorney and former campaign manager shine a light on some of the information federal prosecutors and special counsel Robert Mueller have gathered in their investigations into the Trump campaign's possible ties to Russia. Trump's former personal lawyer Michael Cohen, who pleaded guilty to federal charges and has been cooperating in multiple state and federal probes over several months, told investigators about attempts by Russians to make contact with the Trump presidential campaign, prosecutors say. Court papers say Cohen described speaking to a Russian national who claimed to be a "trusted person" in the Russian Federation and proposed a meeting between Trump and Russian President Vladimir Putin. The person offered Trump's campaign "political synergy" and "synergy on a government level." Court documents do not identify that person by name. The information was disclosed in a sentencing memo filed Friday by special counsel Mueller in Cohen's case. Read the Special Counsel's memo below. 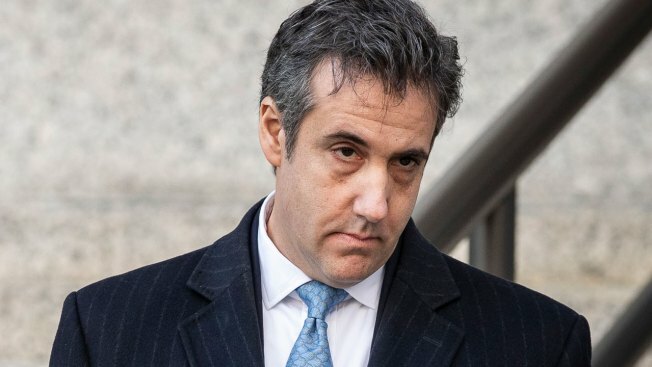 In a separate filing Friday, prosecutors from the U.S. Attorney's Office in the Southern District of New York recommended Cohen should serve a substantial prison term with a modest amount of credit for his cooperation. Federal prosecutors in New York say sentencing guidelines call for Cohen to serve about four years behind bars. They say Cohen declined to cooperate in all aspects of their investigation and shouldn't receive full credit for cooperating because he wasn't forthcoming. Read the U.S. Attorney's memo below. And in the special counsel case against former Trump campaign manager Paul Manafort, a redacted memo says Manafort lied about his contacts with a Russian associate and Trump administration officials and violated a plea deal by telling "multiple discernible lies." Prosecutors say Manafort told investigators that he spoke with officials before and after they left the Trump administration. But they say a review of his electronic documents shows he had "additional contacts" with the officials. 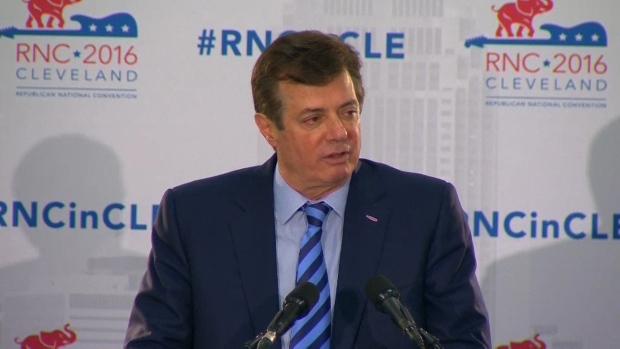 In August, Manafort was convicted in Virginia federal court of eight counts related to his past work on behalf of a pro-Russia political party in Ukraine. He is due to be sentenced in that case on Feb. 8. In September, on the eve of a second trial in U.S. District Court in Washington, Manafort struck a deal with Mueller in which he pleaded guilty to two counts of conspiracy, one of which related to money earned from his work in Ukraine, the other of which was related to his effort to tamper with witnesses against him. His sentencing in that case is tentatively scheduled for March 5. Although U.S. District Judge Amy Berman Jackson granted Mueller’s request to file the "unredacted version" of the latest memo under seal, a redacted version of the memo was released to the public. Read the redacted memo in the case against Paul Manafort below.